Senior advocate Kishore Dutta will be the new advocate-general of West Bengal. 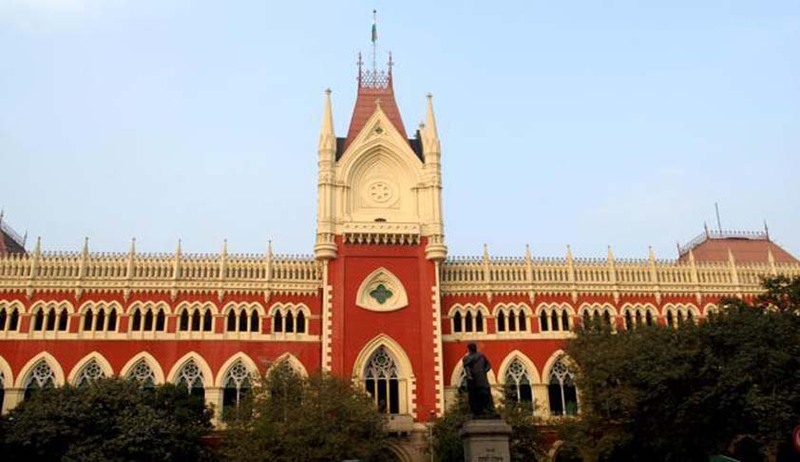 The appointment comes after his predecessor barrister Jayanta Mitra stepped down on Tuesday before completion of his tenure, citing ‘differences with the government’. Dutta, 49, is the second advocate after Balai Ray to be appointed to the office; all other earlier occupants were barristers. Having represented the government on several important cases, he has been well established as a senior government lawyer. He was the advocate-on-record in the case which Mamata Banerjee had filed as an opposition leader in 1997 against the public accounts committee. Jayant Mitra tendered his resignation to Governor KN Tripathi and resigned citing difference of opinion with the Mamta Bannerjee government. Mitra was the third advocate-general after Anindya Mitra and Biplab Chatterjee to put in his papers before term expiry since the Trinamool came to power in 2011.